Hideout Pictures, Skitbags Entertainment, and the fan-owned Legion M are handling equity financing, while Three Point Capital Louisiana and Intercut Capital handle debt financing. 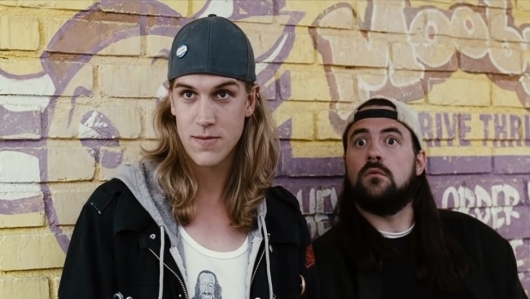 No release date has been set for Jay and Silent Bob Reboot but it will begin filming in a little under a month on February 25th. No word yet on who else might star, but the plan is to feature an all-star lineup of familiar faces and cameos like we saw in Jay and Silent Bob Strike Back.